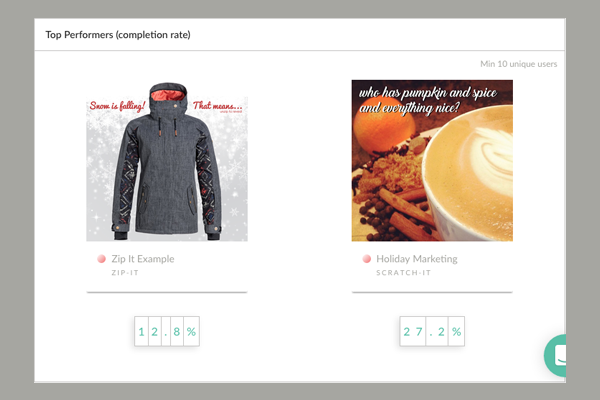 What engagement metrics does my Experience Page collect? 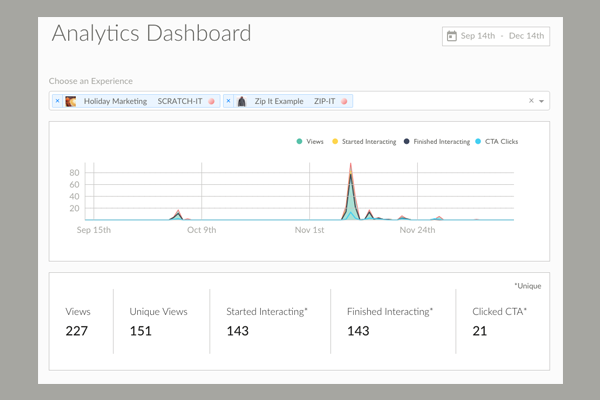 The top bar within your analytics dashboard provides the following data. It is also illustrated in a graph to help you visualize trends in your experience performance. How many visitors have viewed your experience page. How many individual visitors have viewed your experience page. Multiple visits by the same individual are counted only once. The number of people who have begun interacting with your experience. The number of people who have hit enough interaction points for your CTA button to appear. The number of visitors who click on your CTA button upon completing the Zembula Experience. 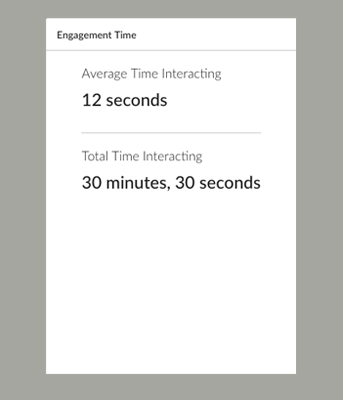 The average of the time all visitors have spent interacting with your experience. The cumulative amount of time all viewers of your page have spent interacting. 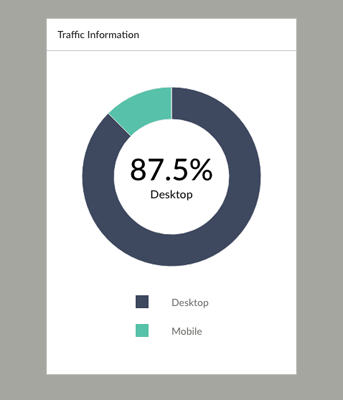 How many visitors interacted with your experience on desktop vs. mobile devices. 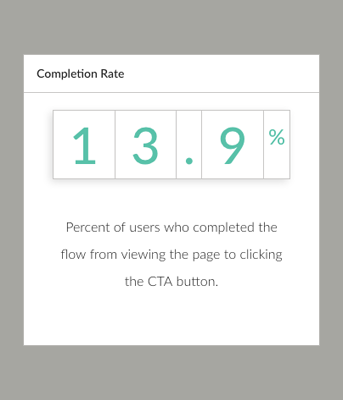 The percent of visitors who completed the flow from viewing the page to clicking the CTA button. If you are comparing the data from multiple experiences, you can see which experience has performed the best by completion rate.